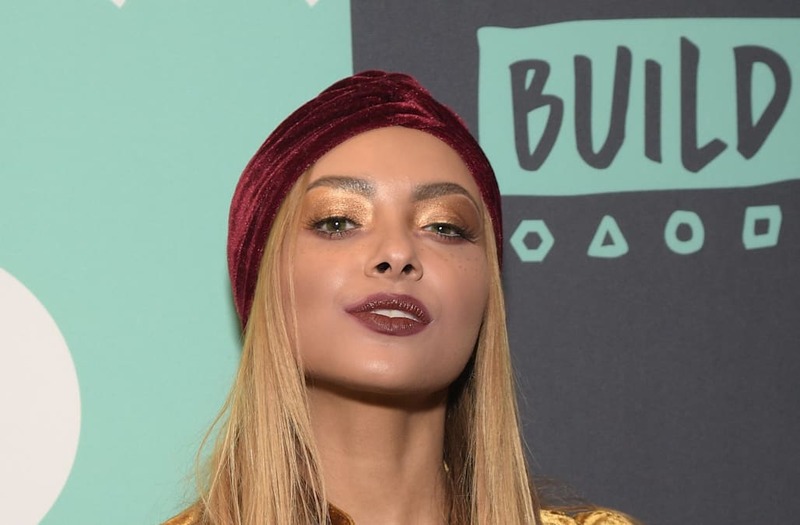 Kat Graham opened the BUILD studio with a set from her latest record, "Love Music, Funk Magic." Fans may know Graham as Bonnie Bennett from the CW's "The Vampire Diaries," but with this album she is taking over the music scene starting with her single, "All Your Love." For the record, she worked with legendary talents, Prince and Babyface, to curate a modern sound reminiscent of the disco era, perfect for the dance scene. "I wanted to make my own classic, great music that you can listen to in ten years and be like that was the jam," Graham expressed. "It is important to recognize your own power so that your sound is inspiring, and you are able to make art." Graham is aware of her platform and wants to use it not only to get out her music, but also to promote other causes she is passionate about like bringing people together out of love, compassion and tolerance. In the music video for "All Your Love," Graham asked her friends from the House of Brooks, a Drag Queen house a la "Paris is Burning," to participate in the video with other houses like Chanel and Mugler. "With the video, I wanted to prove that it doesn't matter what you look like, where you come from, or how much money you have," Graham dished. "I tried to get as many people from my house as possible, and from houses all over to participate because the underground ball scene is still very alive and happening, especially in New York." Check out Graham's exclusive performance, here.